The forms listed on this page apply to various situations (e.g., surrender, adoption, etc.). Please read the descriptions carefully and complete the appropriate form in its entirety. Be sure to provide honest answers, there are no right and wrong answers. If you are interested in adopting a Canaan Dog, please complete the Adoption Application. Please email it to the Canaan Dog Rescue Network Coordinator in your area. Please note, there are two separate forms. 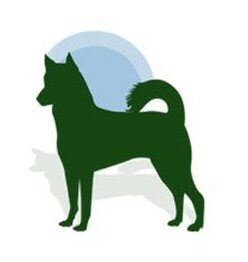 You must complete both forms if you are an owner surrendering a PUREBRED Canaan Dog to the Canaan Dog Rescue Network. ​Please email these forms to the Canaan Dog Rescue Network Coordinator in your area.